The POWERTRAX Grip LS is the latest design in traction adding differential technology. 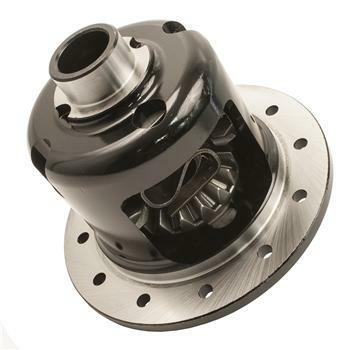 It combines the smooth operation of a limited-slip differential, with the strength of a fully machined case. Using carbon-fiber and steel friction plate technology, the POWERTRAX Grip LS delivers streetable and consistent traction. 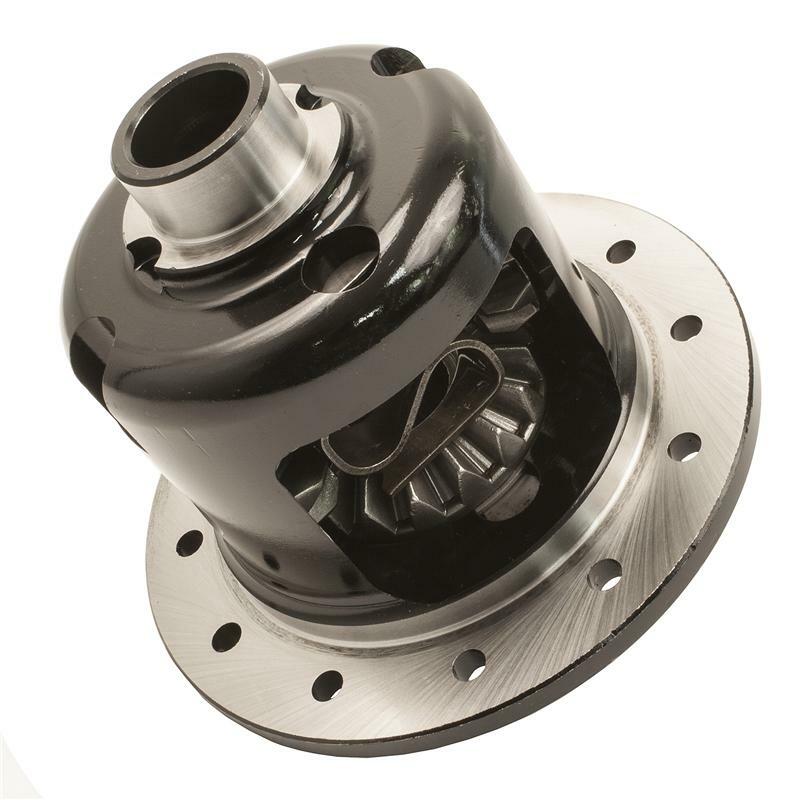 You asked for it and we made it, an all-new complete case, s-spring preloaded limited-slip differential. The POWERTRAX Grip LS comes fully assembled. Because there are friction plates on machined internal gears, it is fully rebuildable. This is as close as it gets to a traditional and trusted muscle car or truck style limited-slip. POWERTRAX TRACTION SYSTEMS are the ideal solution for just about any light truck, sport utility, and muscle car on the road today. Whether you need the safety of added traction for daily commuting, recreation, work, or just so your muscle car puts power to the pavement instead of burning one wheel up, the POWERTRAX TRACTION SYSTEMS are your answer.